It's even better - Proton Saga FLX! So what's the car model you have in mind? Proton Saga FLX might be a good choice. It's a car that after all that won the people's Car award, and the 2012 Proton Saga is giving an exclusive, once-in-a-lifetime offer for first-time car buyers (like me). 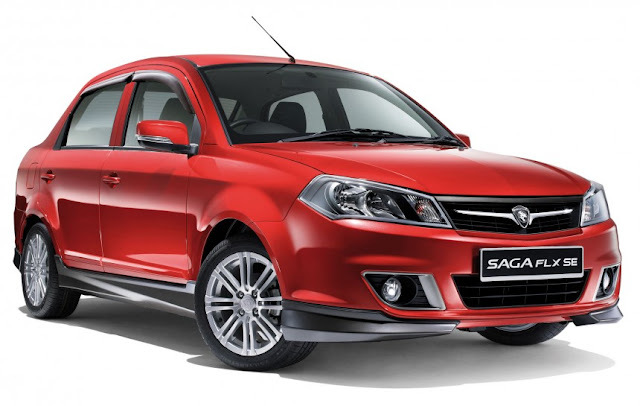 Aside from the cash rebate of RM2,000 or zero serving charges for a year, Proton is also offering zero road tax for 2 years and zero licence renewal fee for 5 years when you purchase a Saga FLX 1.3 or FLX SE 1.6. 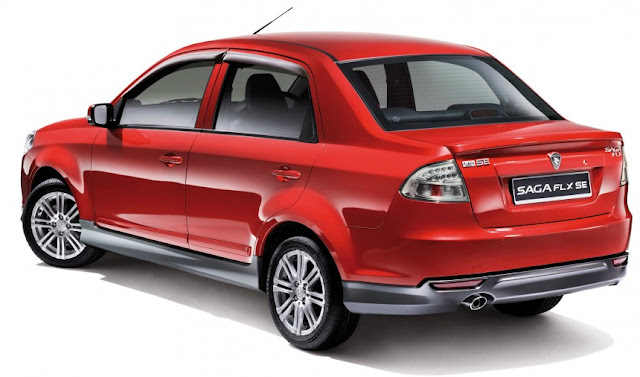 Now, you might think I could get a secondhand car for cheaper, so why should I get the Saga FLX? Read on to find out. Priced at RM38,361 (yes only RM38,361! 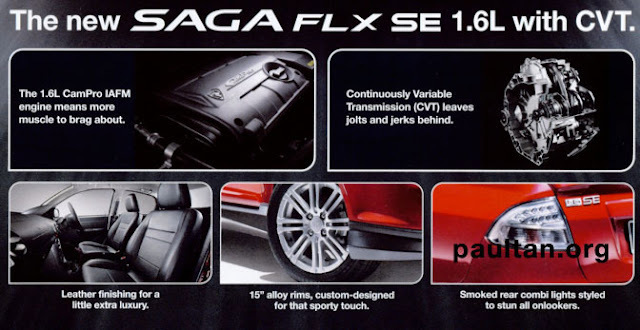 ), a brand new Saga FLX may work out to be chepaer than getting a secondhand car. Why? because when you get a secondhand car, you won't know the condition of the car and all you can see is the exterior of it. What if the car starts giving you problems after just using it for a while? Don't waste time end up leaving your car in the workshop for repairing more than driving on road! Spare parts that need changing, faulty parts will cost you a lot too so your secondhand car may not be that cheap at all. When purchasing a car, you also have to look out for the hidden cost - such as how's the fuel consumption of the car, spare parts that you may need in future...annual road tax etc. If it's very expensive, probably it's not a wise idea to purchase it as your first car. Getting a brand new Saga FLX on the other hand, you don't need to worry about the car giving you problems. It's not only within most of your budget constraint, it's also comes with class-leading cabin space, up-to-date technology and other driver-friendly features. The free license renewal fee, cash rebate and zero servicing charges all also helps you save! Here're some illustrations of the interior of the car. Some technical features about the car for your reference. Sometimes, you just don't understand the terms salesperson used. Alahh, please bear with bimbo like me who might ask stupid questions when buying a car (in future perhaps). The Saga FLX has CVT (Continuously Variable Transmission) which means the car is better fuel economy, less wear and tear on engine, and eco-friendly emissions. Safety is another feature that many drivers first concern. Worry not, it comes with standard Anti-lock braking system (ABS) that helps keep the car stable under hard braking to prevent accident and injury. It also has 5.3 turning radius makes u-turns and parking easier for new driver. 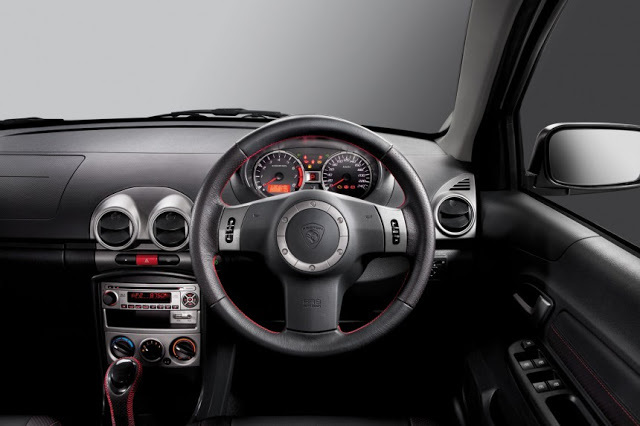 Other standard feature like EBD and airbags are available as well. 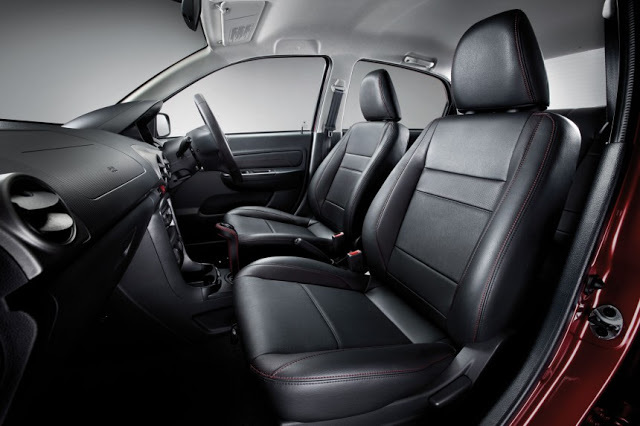 I myself is getting overwhelmed after knowing Proton Saga FLX comes with such affordable price yet maintaining high quality features. What are you waiting for, just go for a test drive and let's see if IT'S EVEN BETTER. Saga FLX SE 1.6 only. Start drawing out budget and make a smart decision now. Wow..Dat was a good peice of information !! !